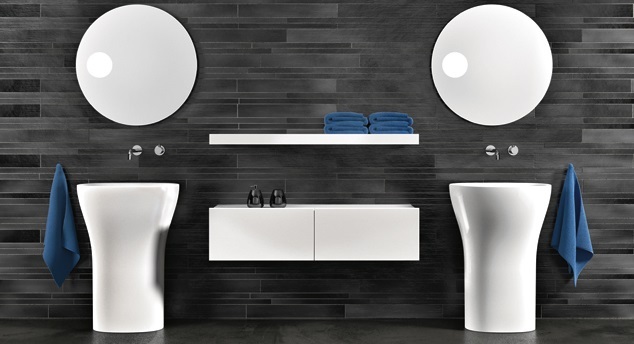 The design pioneers at Catalano offer stunning Italian bathroomware manufactured to the highest of standards. All products are hand-finished by some of the country’s most skilled craftspeople. The team blend innovative design with flawless production techniques to produce elegant bathroom fittings that have taken pride of place in high-end establishments around the globe. We offer a wide range of Catalano bathroom products made from materials such as premium chrome metal and are always able to provide you with in-depth advice so you can make the right choice for your needs and budget. These products are also known for their unique Cataglaze surfaces.